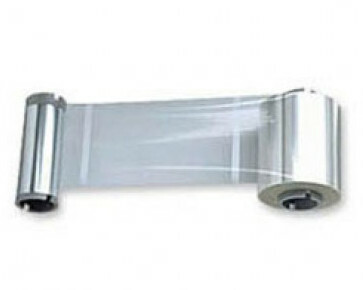 This Ribbon can print 1000 Card prints per ribbon and is compatible with the Zebra ZXP Series 3 printers. 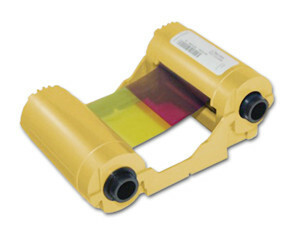 The ZXP 3 Load-N-Go cartridges make it easy to load and replace the ribbon. 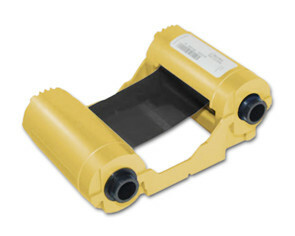 They use intelligent media technology for automatic ribbon detection and optimized imaging. Zebra P110i & P120i Printer Supplies. 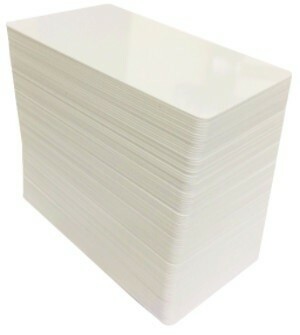 Zebra P330, P430 & P640 Printer Supplies. Zebra ZXP Series 3 & ZXP Series 7 Printer Supplies.